What We Are - Acacia M,E, Inc.
Acacia M&E, Inc. is your source for reliable heating, air conditioning, electrical, plumbing, painting, custom cabinetry, and flooring. We take time to address your needs and concerns and come up with solutions that work for you! Embracing solutions, not problems, is what we do! We have proudly served the Counties of Sacramento, San Joaquin, Yolo, Placer, El Dorado since 1997; providing services for heating, air conditioning, electrical, plumbing, painting, flooring, custom cabinetry, and more!  You can count on Acacia M&E, Inc. time and time again.